Why See Cherish the Ladies? Highly Acclaimed All Female Irish Music Group Cherish The Ladies Live. Cherish the Ladies have been performing as a traditional Irish music and dance ensemble for 33 years. 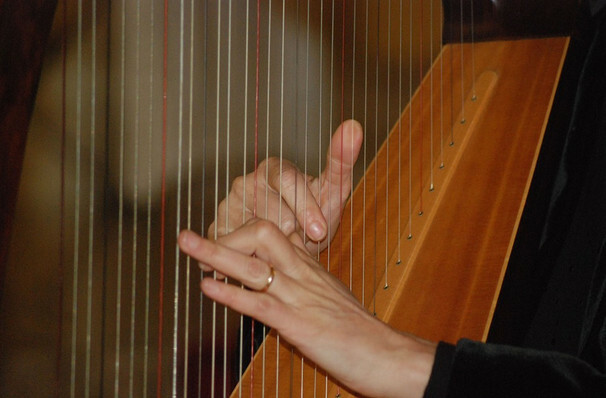 After being established in New York in 1985, the group have produced 17 albums and have been a positive representation of female artists in the male dominated Irish music scene. Since their formation, the Grammy nominated bands achievements have been plentiful, and they have utilised their vocals, instruments and step dancing to create truly phenomenal performances. They have played at the White House and The Olympics and have been listed as one of the Top 25 most influential Irish Americans of the past quarter century at The Irish Voice Newspaper. Throughout their career, the group have collaborated with traditional Irish band the Chieftains, folk group The Clancy Brothers, and orchestra The Boston Pops. Seen Cherish the Ladies? Loved it? Hated it? Sound good to you? 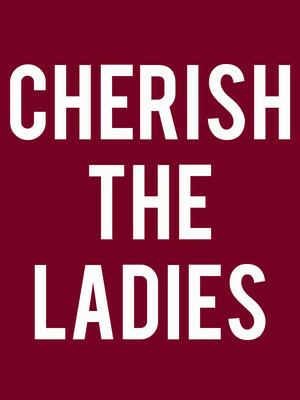 Share this page on social media and let your friends know about Cherish the Ladies at Sheldon Concert Hall. Please note: The term Sheldon Concert Hall and/or Cherish the Ladies as well as all associated graphics, logos, and/or other trademarks, tradenames or copyrights are the property of the Sheldon Concert Hall and/or Cherish the Ladies and are used herein for factual descriptive purposes only. We are in no way associated with or authorized by the Sheldon Concert Hall and/or Cherish the Ladies and neither that entity nor any of its affiliates have licensed or endorsed us to sell tickets, goods and or services in conjunction with their events.